Well it’s almost the end of Spring, and summer is knocking on our door. And to celebrate, Shopbop thought they should give us some good news and give us a three day End of the Season Sale! 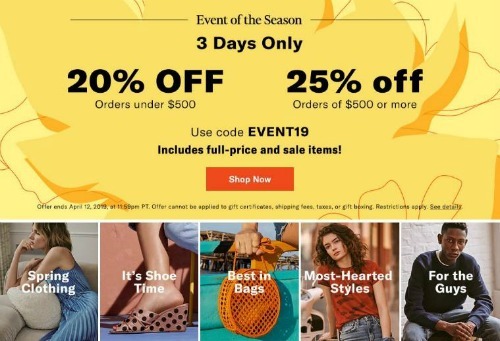 This is EVEN BETTER discounts than their last sale and it is the first day, which means TONS of items are still available (but hurry and shop, cause these sales sell out fast). By using the code EVENT19, you can get 20% off your entire order over $200 and 25% off your entire order over $500. You can even use the code on sale items! 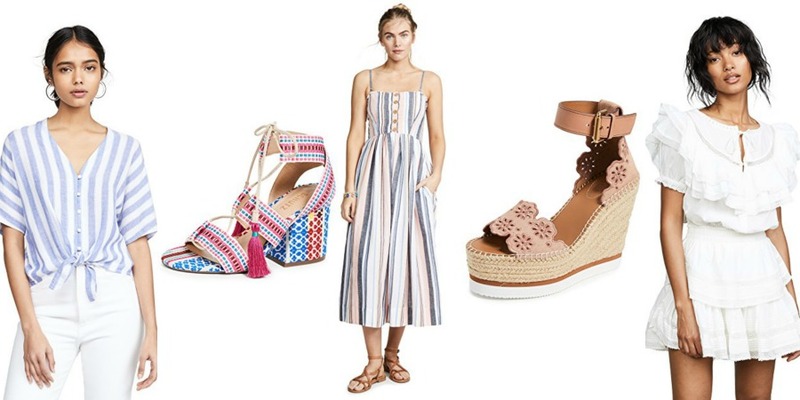 Below are some of the items I am coveting this summer. While I typically am more dressed down during the summer months (hello shorts, loose dresses and sandals), I also have a bunch of weddings and vacations coming up soon, so I am in need of some fancier looks as well. 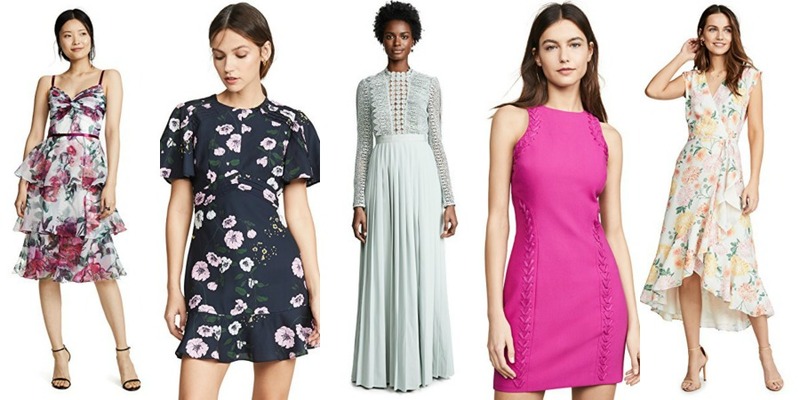 Wednesday Wardrobe Wants – Nordstrom Edition! Shop Black Heel Sandals, Silver Sandal Heels, Black Pump Shoes, Lace Bralettes and more. Get this widget.